The Flipkart mobile sale starts tonight (November 19) at 12:00AM, and will continue till November 22. The Diwali festive season may have ended, and if you didn’t manage to get a new smartphone at a discounted rate, there is no need to worry. Flipkart is coming up with its “Mobiles Bonanza” where it will be offering some interesting deals and discounts on smartphones. The sale begins on November 19 at 12:00AM, and will continue till November 22. Talking about discounts, you can avail No Cost EMIs, to ensure there is less burden even when you buy an expensive phone. EMI’s start as low as Rs 499 per month, depending on the smartphone you choose, the EMI tenure. Flipkart is also offering exchange discounts when you replace your old smartphone with a new one. Let’s go ahead and take a look at the deals. Launched for Rs 15,490, the Galaxy On6 recently saw a price cut, and now with the Flipkart discount you can buy it for Rs 9,990 for the top model with 4GB RAM and 64GB storage. The Samsung smartphone comes with an edge-to-edge display, 13-megapixel rear snapper, and an 8-megpaixel selfie snapper among other features. 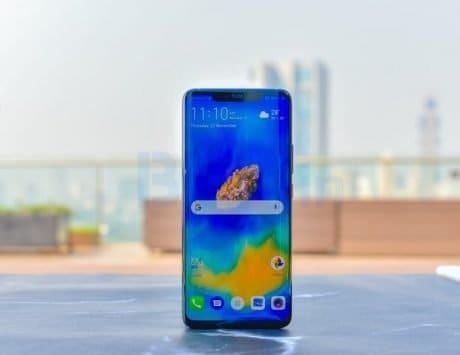 The Zenfone Max Pro M1 from Asus has been one of the interesting smartphones released this year. 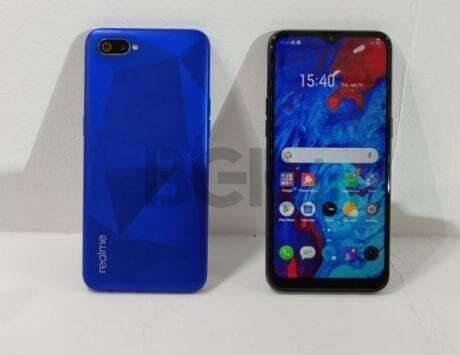 Placed in the budget segment, it brings dual rear cameras, a full HD+ 18:9 display without a notch, a 5,000mAh battery and Stock Android OS. The 3GB RAM with 32GB storage model is priced at Rs 10,999, and will be available for just Rs 9,999. Similarly, the 4GB RAM with 64GB model which is priced at Rs 12,999, will be available at a discounted price of Rs 10,999. Honor’s affordable smartphone, the 9N offers a full HD+ display with a notch, dual rear cameras, and a high-resolution 16-megapixel front camera. 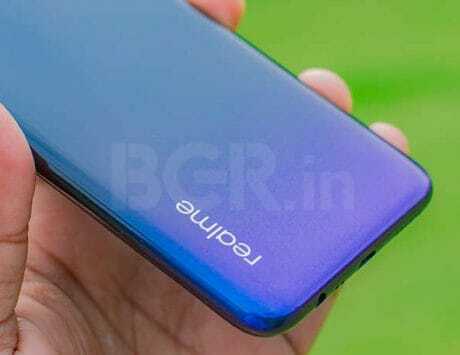 Launched at Rs 11,999, the base model of Honor 9N with 3GB RAM and 32GB storage model will be available for Rs 9,999. 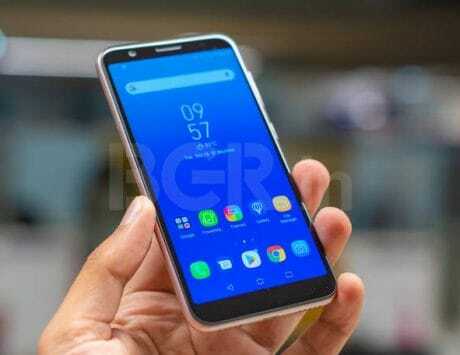 Other Honor smartphones such as the entry-level Honor 7S will be available for Rs 5,999, the Honor 9 Lite will be available for Rs 9,999, whereas the Honor 7A will be available for Rs 7,999, after seeing a price cut of up to Rs 4,000. 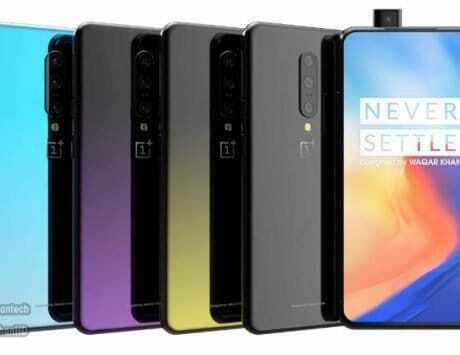 The Taiwanese company’s flagship smartphone, the Asus Zenfone 5Z is a direct competitor to the OnePlus 6, and now the OnePlus 6T as well. It comes with a notched display, dual cameras, glass back design, Snapdragon 845 SoC, with up to 8GB RAM and 256GB storage. 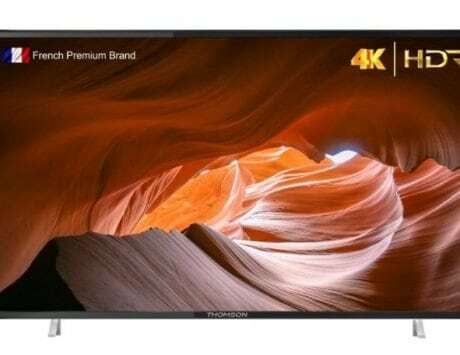 Flipkart is offering flat Rs 5,000 off on the top end model which brings down the cost from Rs 36,999, to just Rs 31,999. Xiaomi’s Poco F1 comes with flagship hardware, such as Snapdragon 845 SoC, up to 8GB RAM and 256GB storage, dual cameras, liquid cooling feature, and IR based face unlock. With prices starting at Rs 20,999, and going all the way up to Rs 28,999, Flipkart is offering extra Rs 2,000 off when you exchange your old smartphone for a new Poco F1. The Pixel 3 and Pixel 3 XL feature one of the best smartphone cameras, but the Pixel 2 XL isn’t far behind. If you cannot afford the new Pixels, the Pixel 2 XL is getting a Rs 5,000 discount, after which it will be available for Rs 40,999. 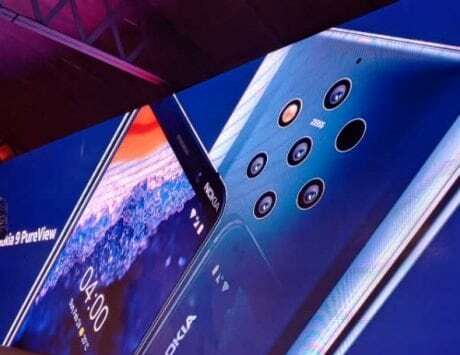 HMD Global’s flagship smartphone, the Nokia 8 Sirocco, was launched in India for Rs 49,990. It got a price cut to Rs 36,999 recently, and the smartphone will be available on Flipkart sale. It comes with dual curved edge display running at QHD+ resolution, features a glass back design and dual cameras at the back. The smartphone is powered by last year’s Snapdragon 835 SoC. Lastly, the Moto X4 with 6GB RAM which was launched for Rs 24,999, is getting a massive discount and is available to purchase for Rs 12,999. 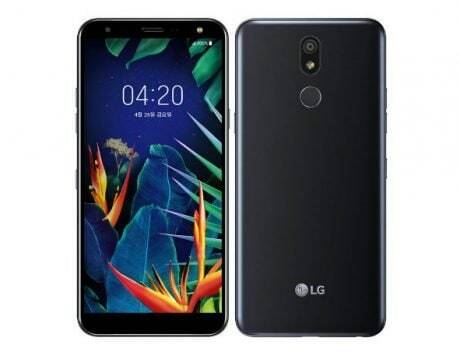 The smartphone comes with a glass back design, and dual rear cameras – a 12-megapixel sensor paired with an 8-megapixel secondary sensor. 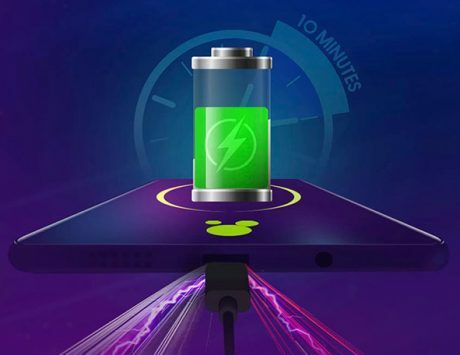 There are deals on other smartphones too, which include the Pixel 3 and Pixel 3 XL with EMIs starting at Rs 3,944 per month, deals on Vivo V9 Pro, V9 Youth, Vivo V11, V11 Pro, and much more.